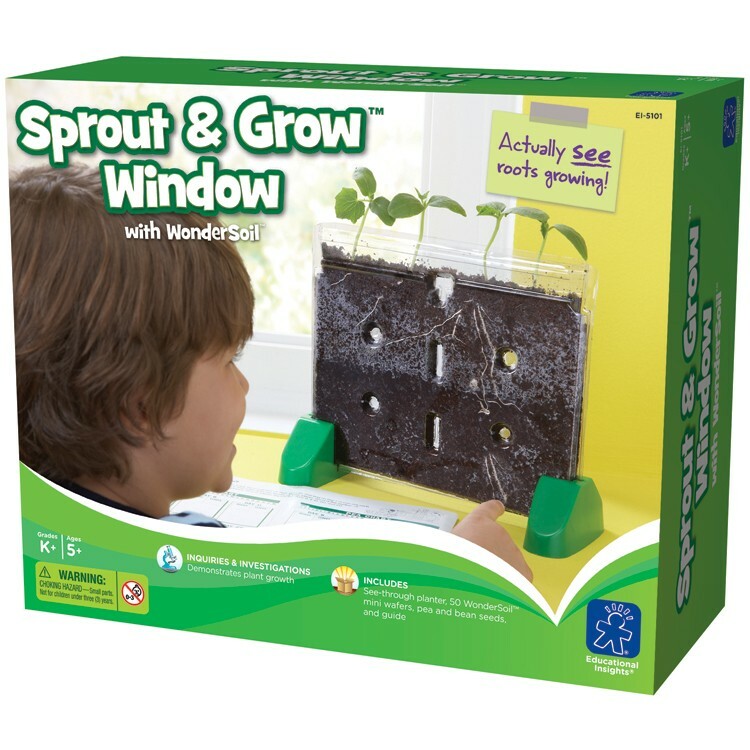 Get a worm's eye view of root growth with the Sprout & Grow Window - Plant Growing Kit. 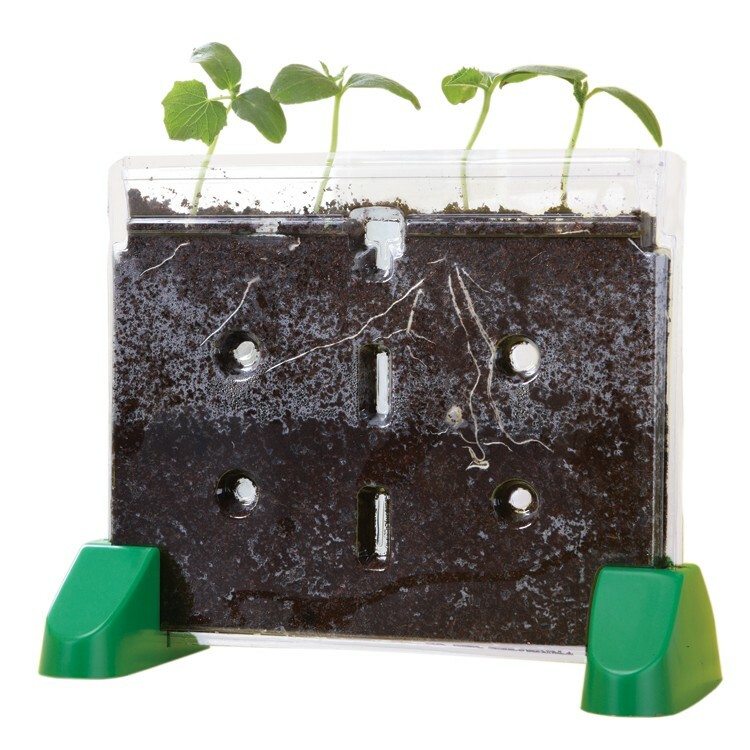 Get a worm's eye view of root growth with the Sprout & Grow Window - Plant Growing Kit by Educational Insights. 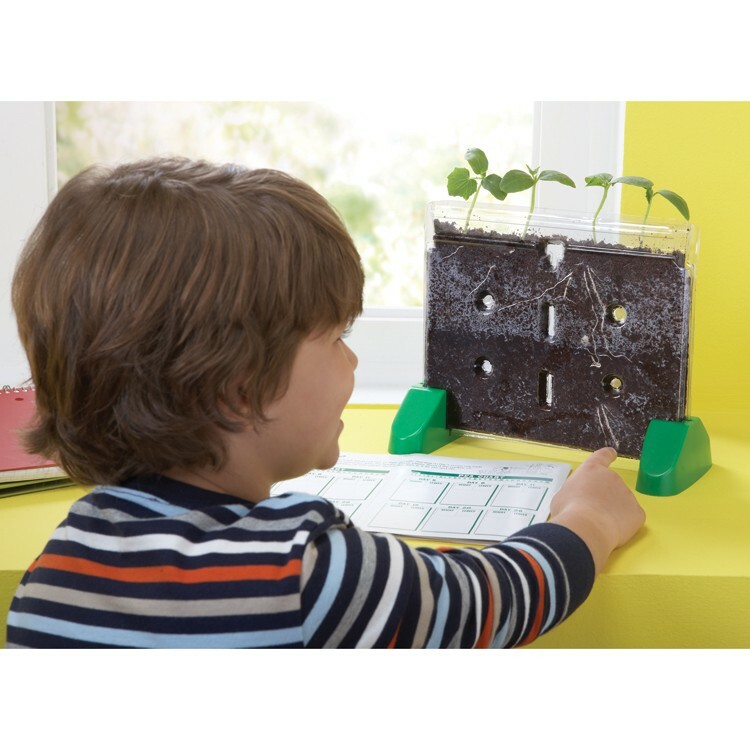 This plant science toy allows young botanists to observe plant growth below soil. 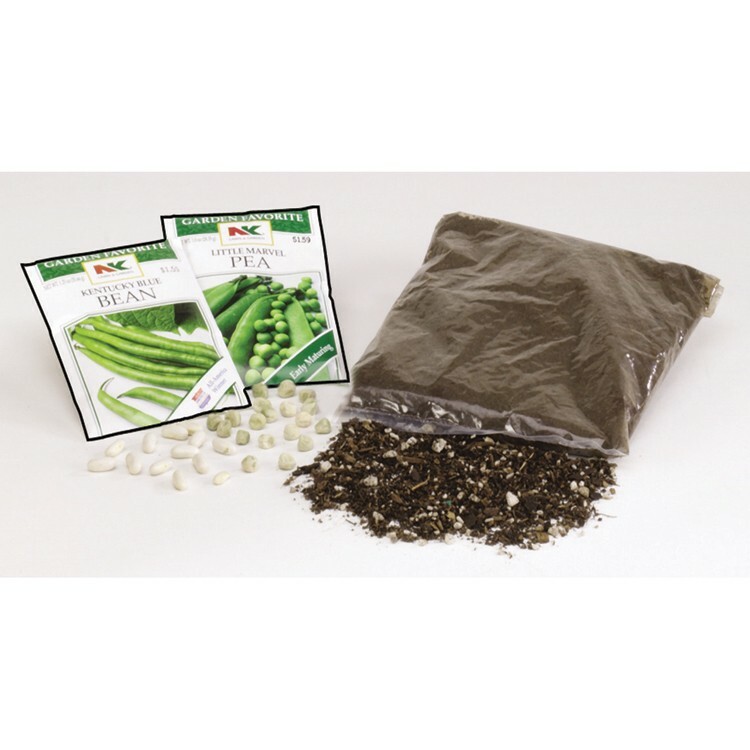 The plant growing kit includes bean and pea seeds for your kids to plant. 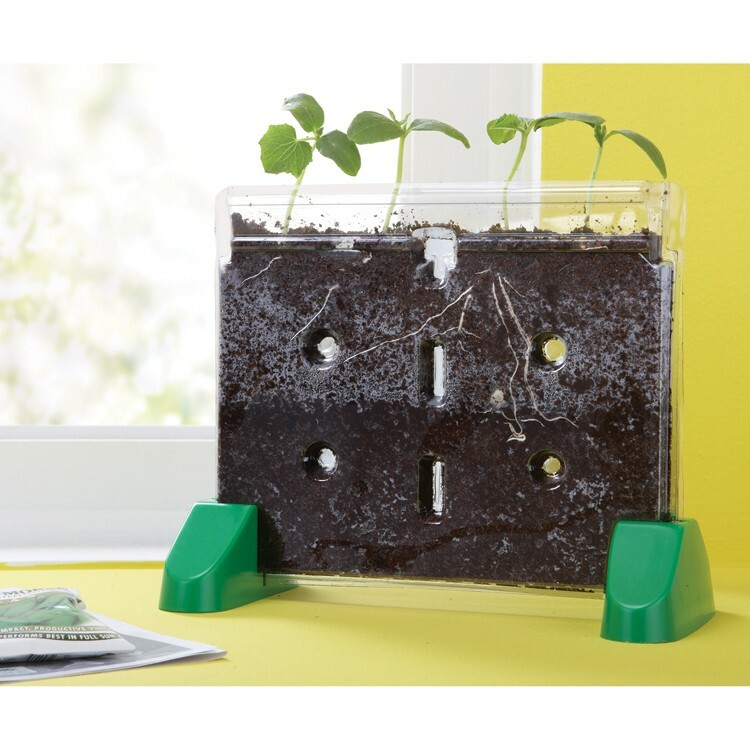 Add the enclosed Wonder Soil wafers, water your Sprout and Grow Window and in only 5 days, your own plants will start to grow. 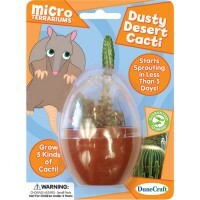 You can study their roots and find out what really goes on beneath the soil when plants grow. 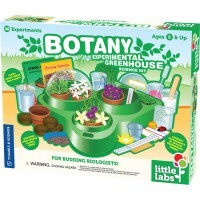 This hands-on science kit includes all the materials you need to start your own indoor plant observatory - a see-through planter, expandable Wonder Soil mini wafers, and been and pea seeds. 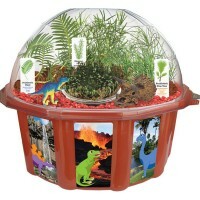 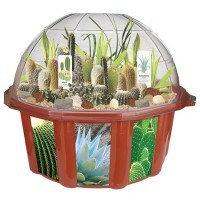 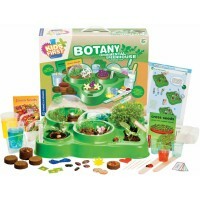 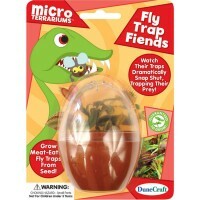 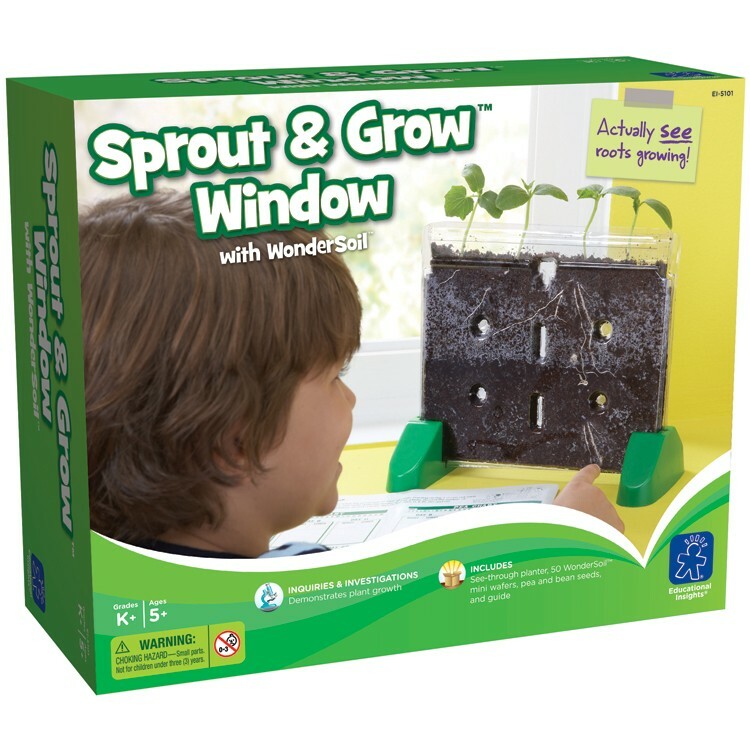 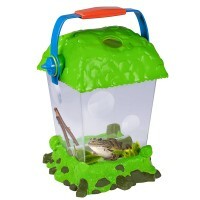 You can grow and observe plants in the Sprout & Grow Window from Educational Toys Planet year round and always learn new things while looking at plants underground. 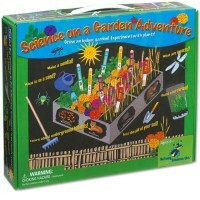 This plant growing science kit is a great idea for a school science fair or biology project. Sprout & Grow Window - Plant Growing Kit is a great addition to your home or classroom science toys collection. 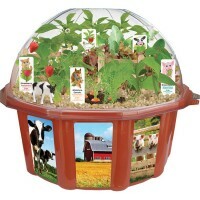 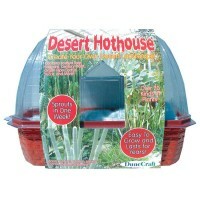 Dimensions of package 8.9" x 10.7" x 4.6"
Write your own review of Sprout & Grow Window - Plant Growing Kit.